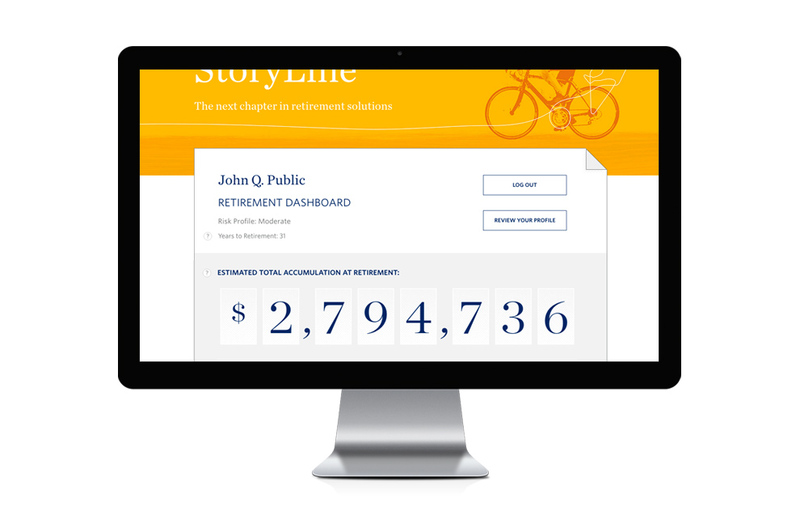 We partnered with Stadion and their creative firm Thinkso on this interactive retirement plan customization tool. 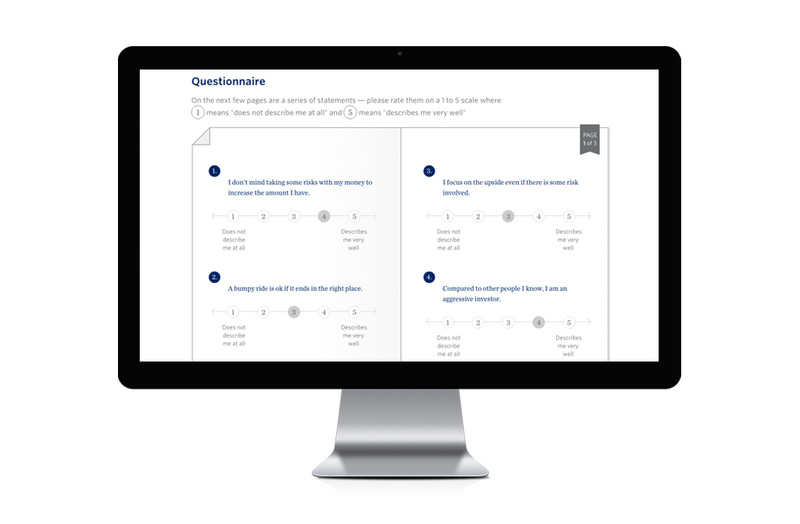 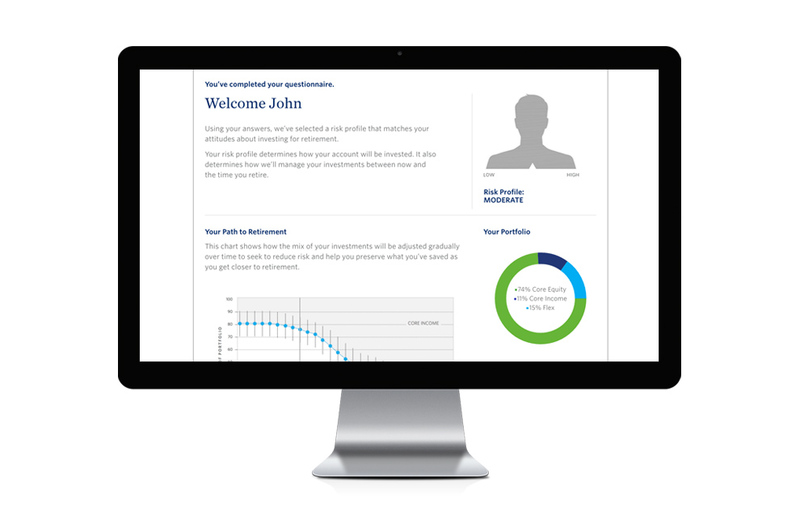 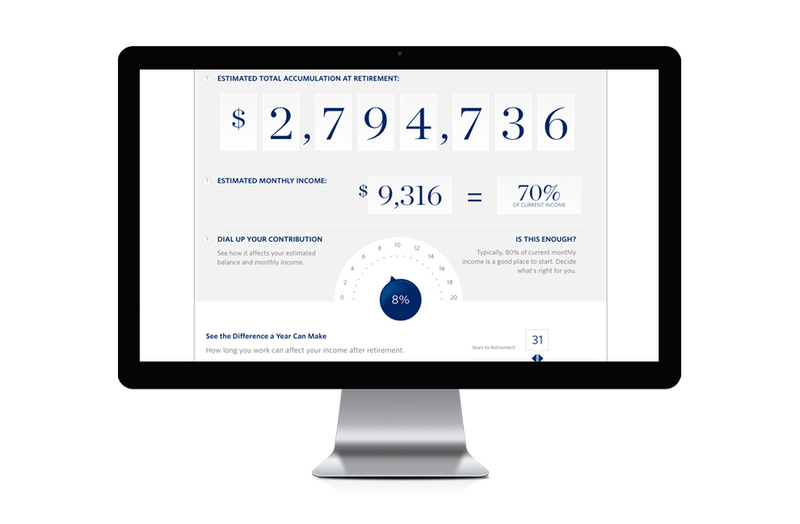 This development project included a personalized dashboard where participants can view an estimated account balance at retirement and see how changing their contribution level and adding in outside savings and assets may affect their overall retirement readiness. 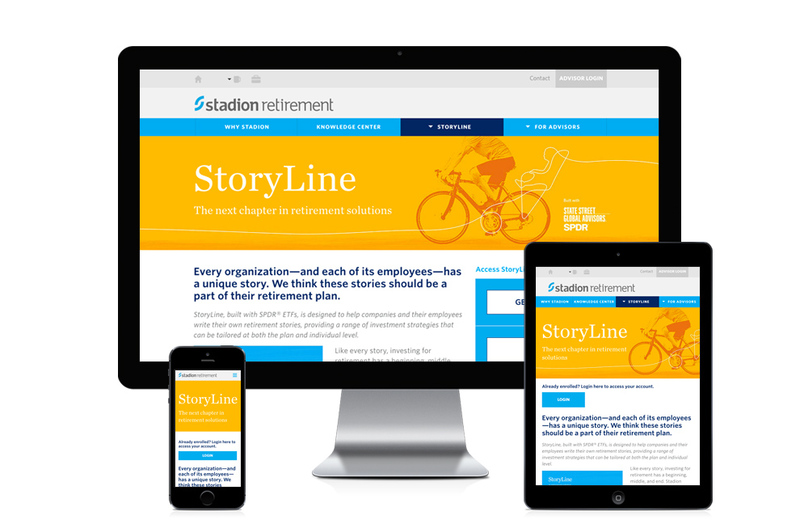 Visit stadionmoney.com/storyline to learn more about the next chapter in retirement solutions.